L x W x H 35" x 23" x 32"
recessed rails to protect rolling table. and rear for easy loading and unloading. 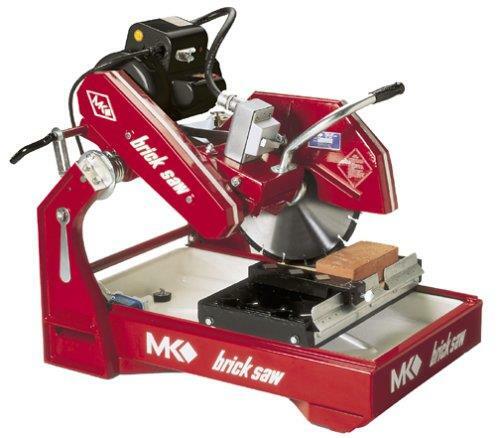 * Questions on our brick saw 14 inch w/dia blade 02 rentals? Please call us!